Pinnacle Rental Centers offer an extensive inventory of equipment supplies for contractors and construction field customers. We carry everything from rain gear and safety hats & gloves to sandpaper & saw blades. If you have any questions on our supplies sales, please call us and one of our staff members will be happy to assist. Pinnacle Rental Centers are also your one-stop shop for new equipment. We are authorized dealers for a number of equipment manufacturers including Multiquip, Biljax, Vermeer, Edco and many more. Are you looking to purchase or repair Stihl equipment in the Finger Lakes Region or Western New York? Serving our customers from our Corning NY store location, Pinnacle Rental Centers is an authorized dealer for Stihl power equipment products including Stihl chainsaws, trimmers, blowers and Stihl accessories. We also offer Stihl parts, Stihl repair service, sales from our inventory as well as sharpening services for Stihl chainsaw chains. Please call us today or just stop by at our Corning store – we are here to help with all your Stihl power equipment sales and repair services! Visit our Stihl Power Equipment Dealership website. Looking to buy Honda Power Equipment in New York's Finger Lake Region? 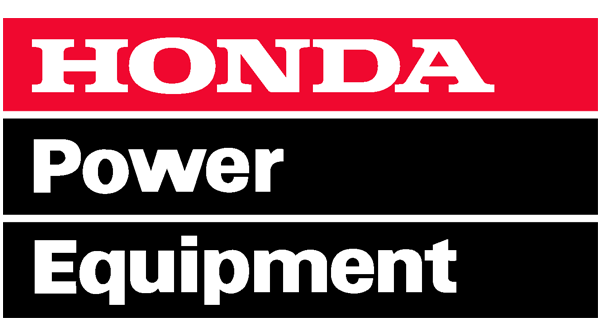 We are the area's newest Honda Power Equipment dealer: check out our website by clicking below. We sell Honda Generators, Honda Pumps and much more. For questions, please don't hesitate to call us today! Visit our Honda Power Equipment Dealership website. At Pinnacle Rental Centers, we carry a large selection of Bobcat parts and accessories from Bobcat filters to teeth for your Bobcat buckets. We can also get the parts you need to keep your Bobcat in tip top shape so just give us a call for any questions about Bobcat parts in the Finger Lakes Region.